All mariners are advised that 3 orange mussel spat collector buoys are located at the following positions. Aid to navigation Port No C2 Fl. R 10s is not on station. Mariners are advised to navigate with caution in this area. 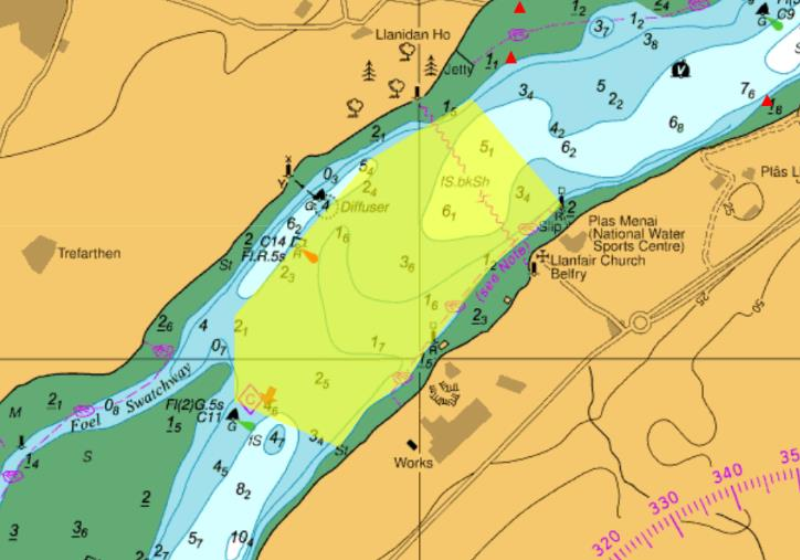 Mariners are advised that the area highlighted below on the chart, specifically from C11 though to C9 has developed a sand bank that has approximately 0.5 meters of water below Chart Datum. 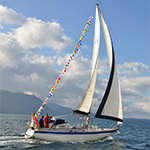 All mariners are advised that Local Notice To Mariners 05/2019 is hereby cancelled. Channel Buoy C3 is back on station. 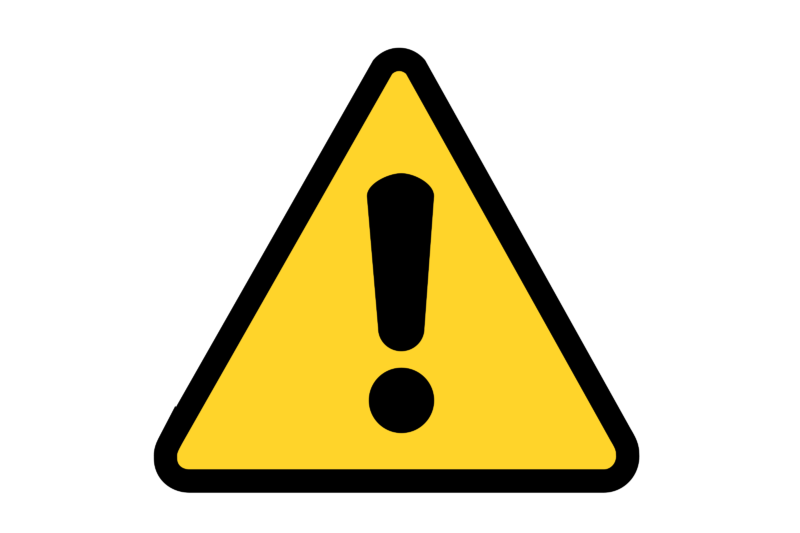 All mariners are advised that Channel Buoy C3 is temporarily off station. 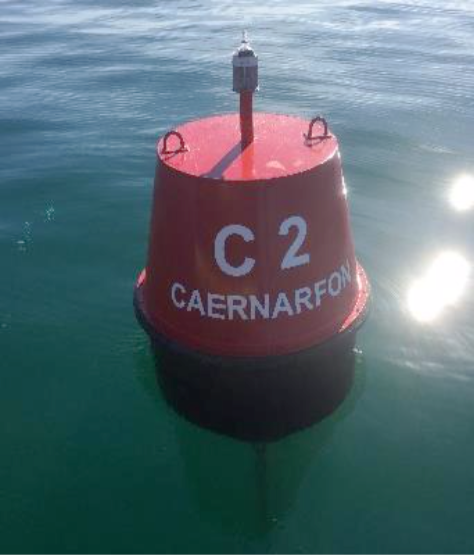 All mariners are advised that Channel Buoy C2 top mark and lantern is now on station. Notice to mariners 01/2019 is hereby cancelled.